Put a mug on a mug! 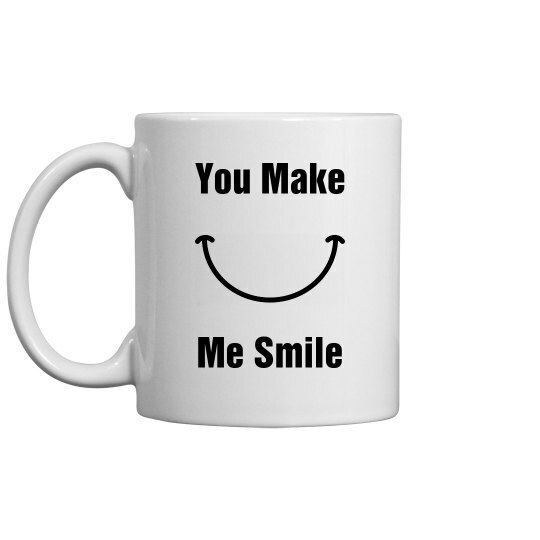 Upload a photo or put a saying on one of our mugs and start your mornings off right! Don't forget to upload your logo for a mug at the office. Makes a great personalized gift!